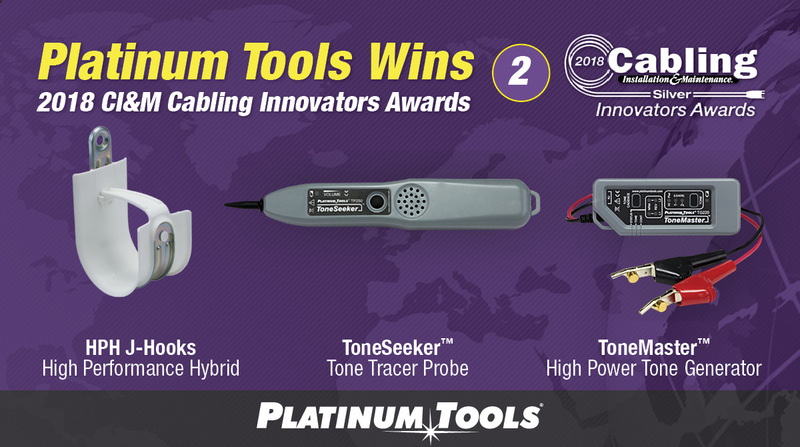 We are proud to announce we have won two Cabling Installation & Maintenance Magazine Cabling Innovators Awards for the new HPH J-Hooks (Silver) and ToneMaster/ToneSeeker (Silver). The Cabling Installation & Maintenance 2018 Innovators Awards program reviews and recognizes the most-innovative applications of cabling and communications technology products and systems within the structured cabling industry. Platinum, Gold, and Silver Honorees were announced at BICSI’s 2018 Fall Conference in San Antonio, TX on Monday, September 10, 2018. Criteria used in the Innovators Awards ranking included: innovation, value, sustainability, collaboration, and impact. HPH J-Hooks. The “High Performance Hybrid” J-Hooks are built with a steel over-molded, slick bur free surface, plus a snap-lock retainer to secure cabling. Meets all industry standards. 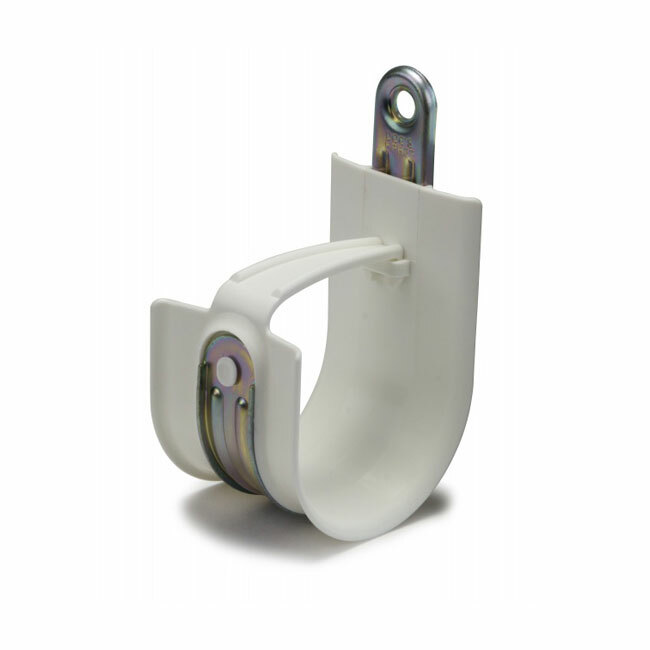 2-inch wide, designed with a reusable Snap-Lock latch for securing cable, UL listed and Plenum rated. ToneMaster high-power tone generator enables signal detection over 20 miles away and makes tracing through walls and enclosures easier with multiple tones and power levels suited for network, signal wire, coax, and telephone cable applications. 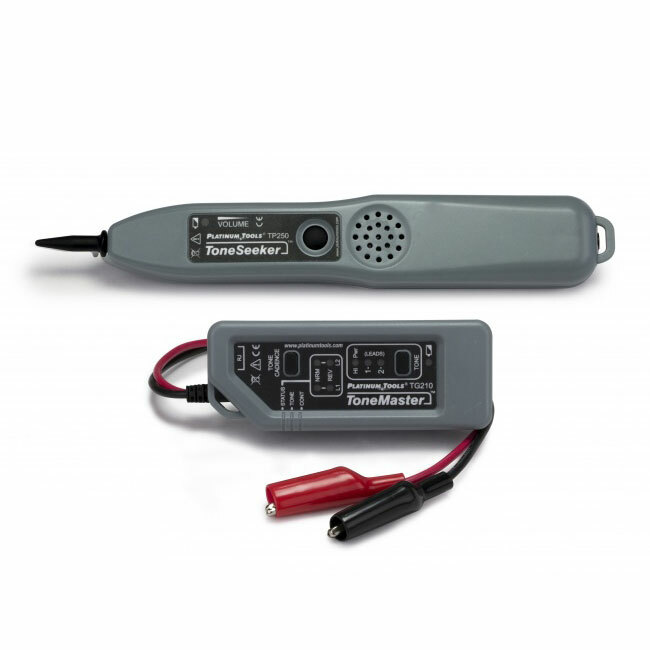 Used in conjunction with any analog tone generator, the ToneSeeker identifies wire and cable without having to make direct metallic contact with the conductor. Compatible with any analog tone generator, the ToneSeeker emits a clear and loud tone as a cable is traced.